On Wednesday, March 8, as a part of the ISA writing workshop, an academic conference on “Candlelight Politics and Social Theory” will be held at Joongmin Foundation for Social Theo..
Prof. Han and Shim to vi..
Prof. Sang-jin Han(President of Joongmin Foundation) and Prof. Young-hee Shim (Executive Director of Joongmin Foundation) visited the construction site of 'The Master’s Library' un..
On December 10-11, members of the Cosmo-Climate ERC project group led by the late Professor Ulrich Beck gathered at Munich for the final Cosmo-Climate workshop. 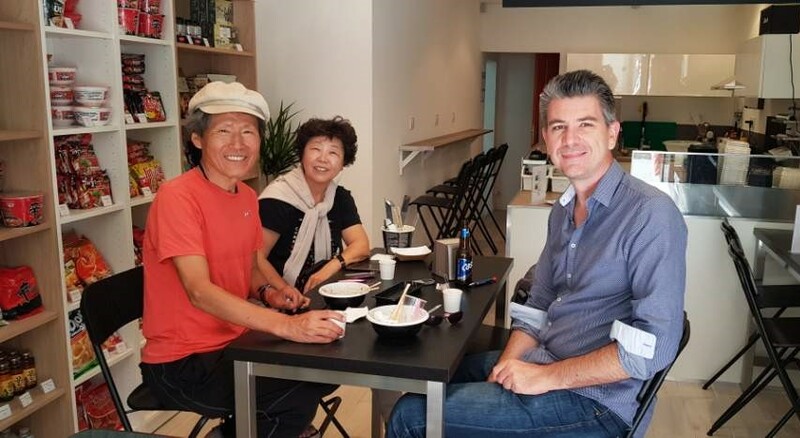 This included a pre..
Special Forum with the M..
On November 24, invited guests for the international conference " The Challenge of Risk Society and Seoul Initiative - Participatory Risk Governance and Monitory Democracy" wi.. The Challenge of Risk So..
From November 23 to 25, esteemed scholars from all over the world will gather to engage in academic discourse over a wide range of topics and make policy recommendations based in m..
A dialogue with Prof. J&#..
Prof. Sang-Jin Han(President of Joongmin Foundation) and Prof. Young-Hee Shim visited Prof. Jürgen Habermas at his home in Starnberg, Germany on August 31, 2017. 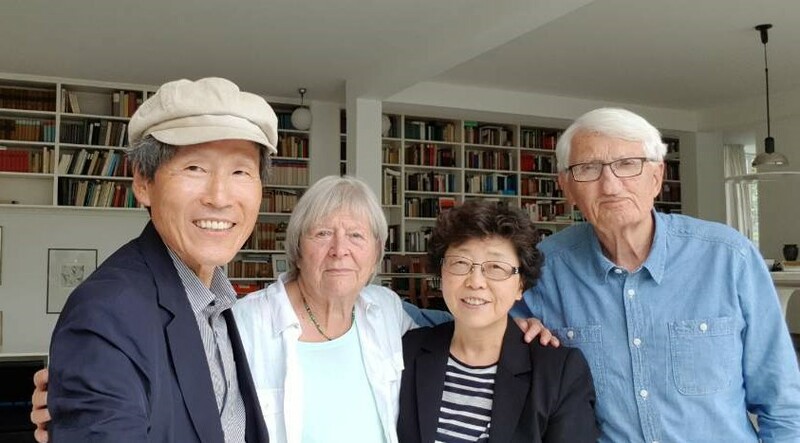 At this..
To discuss the Ulrich Bec..
Prof. Sang-jin Han (President of Joongmin Foundation) and Prof. Young-Hee Shim (Executive Director) met with Prof. Elizabeth Beck-Gernsheim and Dr. Albert on August 31, 2017 in Mun..
To meet with AMU research ..
On August 23, 2017, Prof. Sang-Jin Han(President of Joongmin Foundation) and Young-Hee Shim (Executive Director) met with Prof. Claude Gamel, Jean-Claude De Crescenzo and Kim Hye..
On June 28, 2017, Prof. Sang-Jin Han and Prof. Young-Hee Shim attended a special lecture "Beijing, Tiananmen 1989: A Prefiguration of the 'Occupy ' Movement" by Wang Dan who was a ..
Seminar at EHESS (Ecole de..
On June 27, 2017, Prof. Han Sang-jin and Prof. Shim Young-Hee attended the seminar "State, Firms and Sustainable Economic Growth: A Comparative Analysis of Spain and Korea" held at..